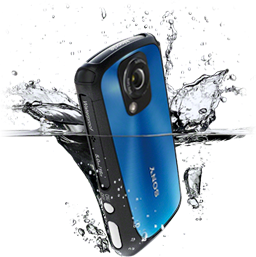 Sony Bloggie MP4 Camera: A rugged compact camera that shoots 5.1 MP stills and 1080p HD video. Waterproof down to 15 feet, with a built in "underwater mode", we will be capturing video of the monster walleye we catch from an perspective we have never been able to before. Want to brag to all your friends about your trip, uploading to your social media outlet of choice has never been easier. 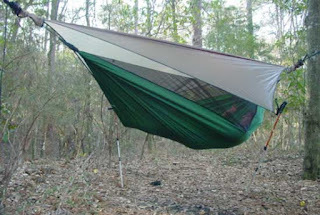 Hennessy Hammock's Deluxe Asym Shelter: We are officially converted... No more sleeping on the ground for this crew. If you are up in the BWCA next week, our site is the one with a half dozen guys swaying in the breeze. This kit from Hennessy has everything you need to build a bomber shelter while weighing less and taking up less space in your pack than a tent. Brilliant! 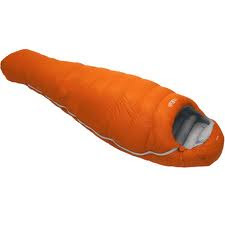 Rab's Neutrino 200 Sleeping Bag: This bag is crazy. It packs down to the size of a football and weighs only 21 ounces. I was looking for a fast and light bag that would still keep me toasty down to about 45 degrees, this looks like it should fit the bill. The water resistant Pertex Quantum shell and 800 fill European Goose Down makes for a promising combination. I'll let you know how it works out. 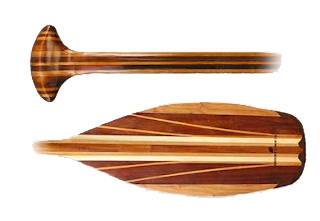 Sanborn Canoe's Minnesota Paddle: These guys make some of my favorite paddles, and this one looks amazing. I have yet to gt it wet, but aesthetically it is a work of art. The white and red ceder has been laminated with more character than any paddle I have seen. Designed to be a universal paddle, capable of everything from battling big water to navigating a narrow winding creek. Now I just need to figure out how to keep this one for myself. 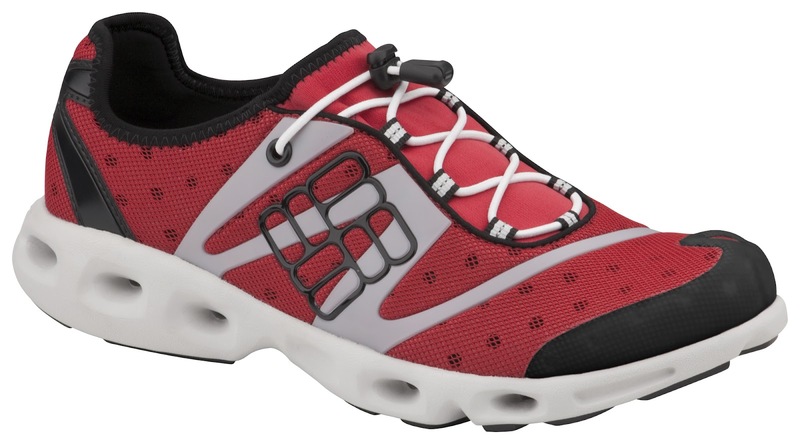 Columbia Powerdrain Shoes: These shoes laugh in the face of a wet portage. Go ahead, dunk your foot in the lake, the incredible drainage and water shedding neoprene expel any wet in a nanosecond. The speed lacing system makes quick adjustment a snap. They look to provide ample traction for those rocky inclines too. I'm very excited to get these off the pavement and into the woods.